Central Texas Speech Pathology Services, Inc. – Page 2 – Serving Austin's communication, voice, and swallowing needs for over 30 years! 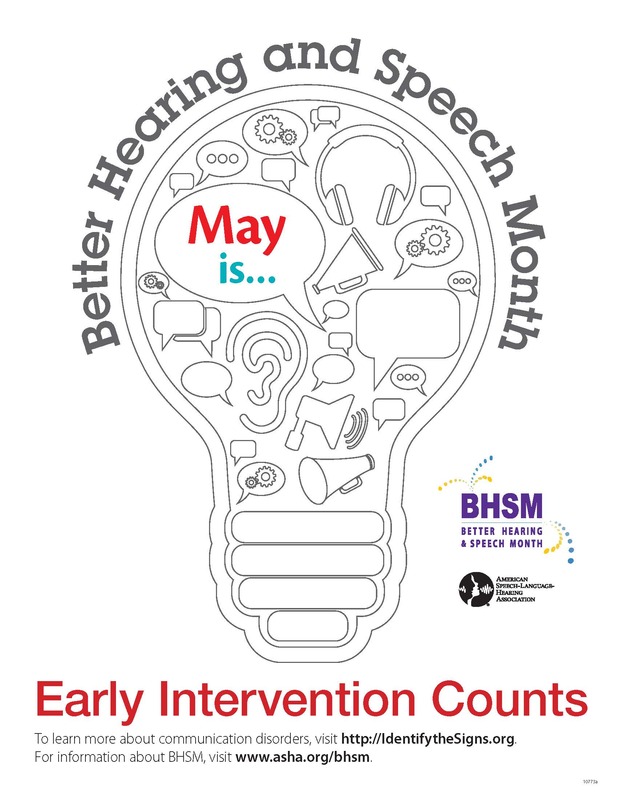 Better Hearing and Speech Month Contest Winner Announced! Calvin Gust has won the 2015 Central Texas Speech Pathology Annual Coloring Contest. He will be enjoying his Barnes and Noble gift card. Thanks to all of our participants. 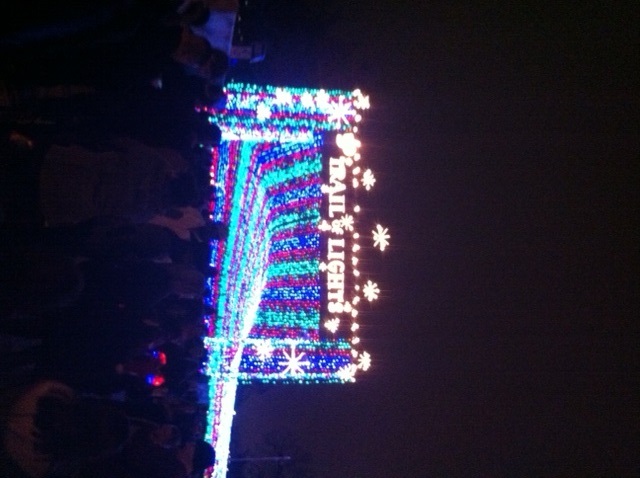 We look forward to next year’s contest! CTSPS wants to spread the word about a fun family event in our area! The Family Water Festival is a FREE, family friendly event taking place on Sunday, June 28th from 10am-2pm at Fiesta Gardens. This exciting outdoor event will have live music, over 30 educational booths with engaging activities, presentations, arts & crafts, food trailers, door prizes, and more! All geared toward educating about the importance of our Texas Colorado River and being better stewards of our river! For more information, check out the Colorado River Alliance webpage here and the event’s facebook page here. The Family Water Festival is also looking for volunteers to help make this event a success! There are a variety of 3-4 hours shifts: Full day (9:45am-2pm), AM (9am-12:30pm), PM (12-3:30pm). The volunteers would help with event greeting, activity booths, arts and crafts, and Festival maintenance. Feel free to share this link! Patients and their families have been enjoying the antics of the park’s resident turkey. 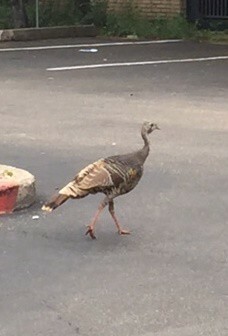 Apparently, the turkey likes to put on a show at different times of the day. Mr. (or Ms.) Turkey is definitely amassing a number of fans! 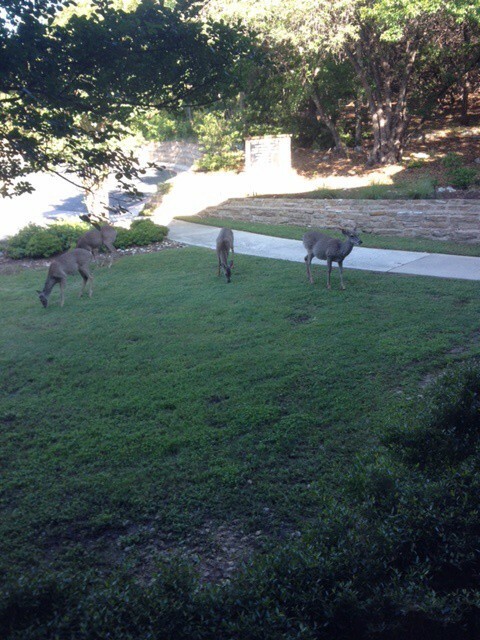 At our north office, we have a number of deer that love to come and greet us in the mornings. The one on the far right looks like she will have a baby soon! 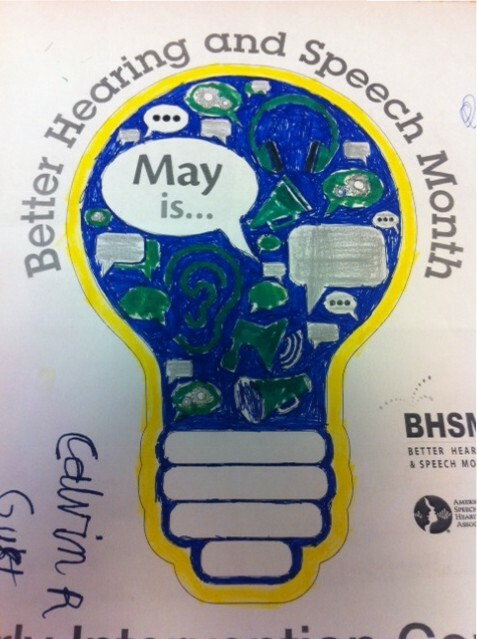 One way that CTSPS promotes Better Hearing and Speech Month is with our coloring contest. Coloring pages can be obtained at either location’s reception desk. The contest runs May 1-29, 2015. Judging will be June 1st. All patients and siblings are invited to participate. Four winners will be chosen, two at our south location and two at our north location. The age categories will be seven years and younger and seven and older. Winners will receive a Barnes and Noble gift card. With permission, the winning entries will be posted in the waiting rooms. We do ask that entries be limited to one per child. Once again, CTSPS, Inc. will co-sponsor the Austin Dysphagia Forum along with Texas Neuro Rehab Center. This year, the Forum offers 5 presentations, each worth 2.0 CE hours. All presentation are free! All presentations begin at 6:30 pm and run until 8:30 pm. We hope to see you there. Lisa Famiglietti, owner and director of CTSPS, Inc. and the president of the Independent Therapy Providers Association will present on Vocal Cord Dysfunction February 26, 2015. See below for a complete list of topics and dates. 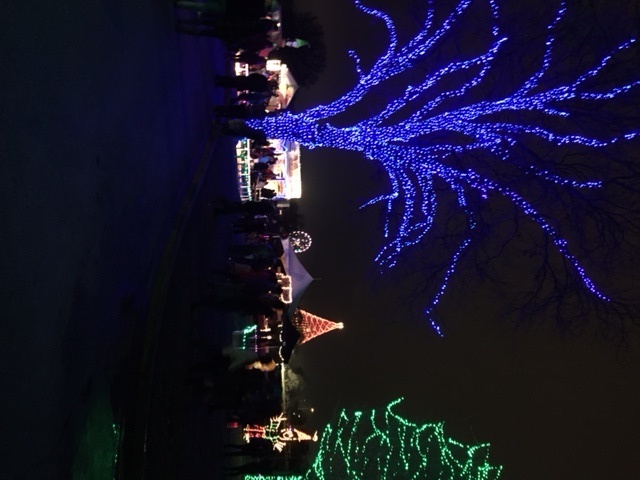 CTSPS employees gathered December 18th after the workday to have some food and walk to the Trail of Lights. This tradition is one of the most anticipated. 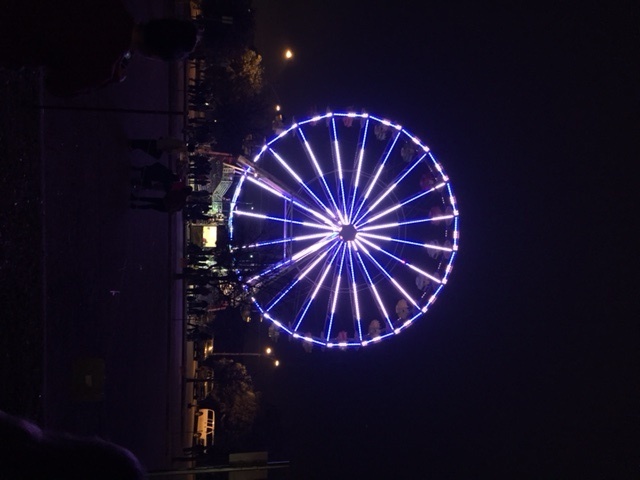 This year, a Ferris wheel was added to the festivities. The view from the top was breathtaking! (and very cold)!!!! 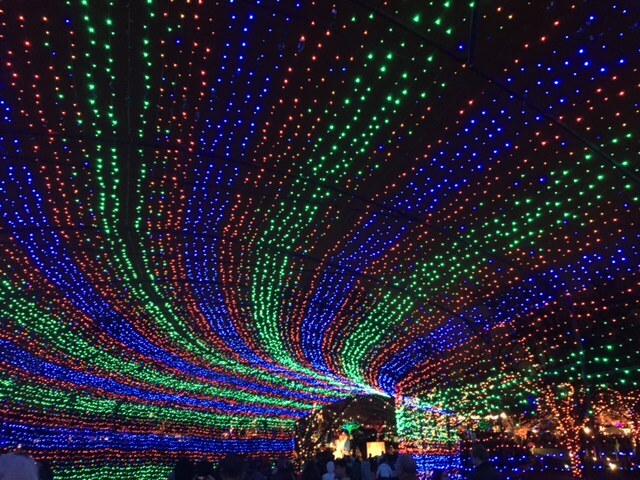 Central Texas Speech will continue with other traditions in 2015, such as the support of the Austin Dysphagia Forum, the Capitol 10K and later in 2015, the ITPA Private Practice Conference. Stay tuned for details! Meanwhile enjoy the pictures. 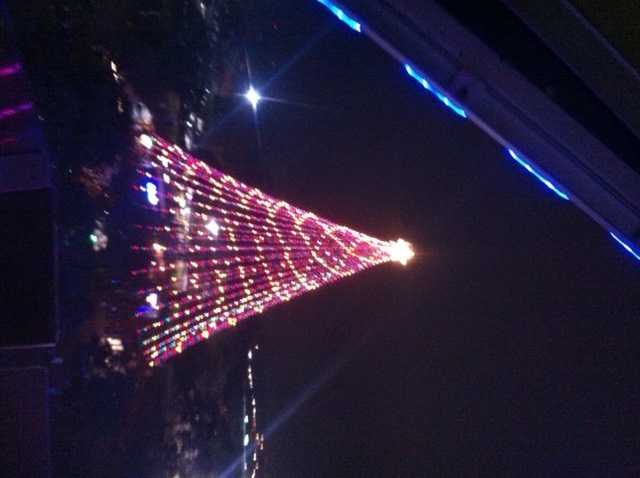 Merry Christmas and Happy New Year from the Staff at Central Texas Speech Pathology Services, Inc.! The 2014 ITPA Private Practice Conference is fast approaching! The excitement is increasing as the second annual ITPA conference approaches. The 2014 Private Practice Conference will be held at the Holiday Inn at the Arboretum in Austin, Texas, October 24-25, 2014. Continuing education opportunities for occupational therapists, physical therapists, and speech pathologists are offered as 11 hours of credit has been approved for the full conference and a special short course is also being offered on Saturday afternoon. Texas Speech and Hearing Association and Texas Occupational Therapy Association CEs have already been approved. Texas Physical Therapy Association approval is pending and is expected any time. Some program highlights include a keynote address by Texas Representative Todd Hunter; Laurie Alban Havens from American Speech Language and Hearing Association (ASHA); David Rosenberg (Ford & Harrison/Washington, DC) presenting on minimizing risk while operating and selling a private practice; and ITPA Counsel Cory Macdonald presenting on healthcare law and ethics. Mr. Macdonald prepared several documents that were of immediate use for last year’s attendees . These compliance documents and Business Associate Agreements were crucial in helping those practice owners to become compliant with new HIPAA requirements. The ITPA Executive Board is offering several incentives for joining during the conference. Please visit the ITPA site at www.joinitpa.com for more information, to register, or to book your room. We hope to see you there. For assistance or for questions/comments, please email the ITPA Executive Board at itpaexecutiveboard@gmail.com.